The beautiful game of Football cannot be enjoyed without a referee. A referee is responsible for enforcing the rules during the course of a football match. 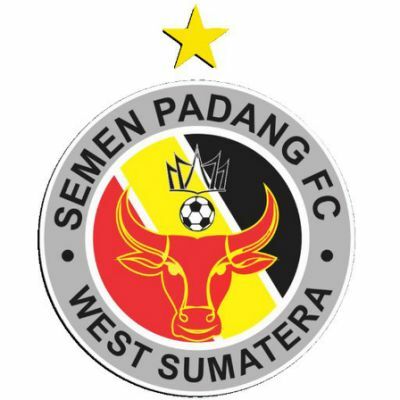 The referee makes the decision regarding all facts connected with play, and is the only official on the pitch with the authority to start and stop play and discipline the players during a match. 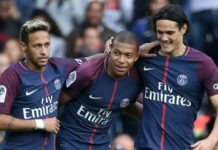 A referee also co-operates with the assistant referees and, even with the fourth official to make sure matches go smoothly. Damir Skomina, is a 41-year-old Slovenian referee, and a full international FIFA referee since 2003. Skomina officiated as the fourth referee severally in many matches. He was the fourth official in the 2013 UEFA Champions League Final. 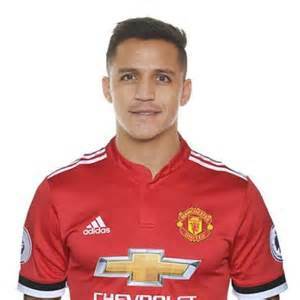 Among other notable matches he has officiated, include the 2012 UEFA Super Cup and the 2017 UEFA Europa League Final, between Ajax and Manchester United. 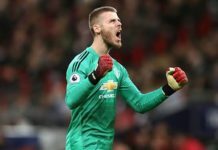 matches in English football, his highest tally matches in one season to date. 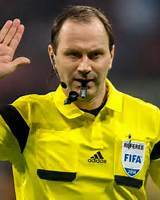 The 42 year old Swede, has been a full international referee for FIFA since 2002 and has officiated over 400 matches. Eriksson was the referee of the 2013 UEFA Super Cup between Chelsea and Bayern Munich. Nestor Pitana is only referee from our list that is not from Europe. The 42-year-old Argentine, has been a FIFA listed referee since 2010. He officiated a lot of matches in the 2014 FIFA World Cup, the 2015 Copa América and the 2018 FIFA World Cup Qualifications. He was formerly an actor. Nestor Pitana officiated the final of the FIFA 2018 World Cup, and has been lauded as the best football referee in the world currently. final matches in Champions League history, he did that in the 2015-16 UEFA Champions League. Cup, the 2013 UEFA Europa League Final, and the 2013 FIFA Confederations Cup Final. He has also officiated the 2014 UEFA Champions League Final and the recent 2017 FIFA U-20 World Cup Final. He is also a super market owner in the Netherlands. 2011 UEFA Champions League Final at Wembley. 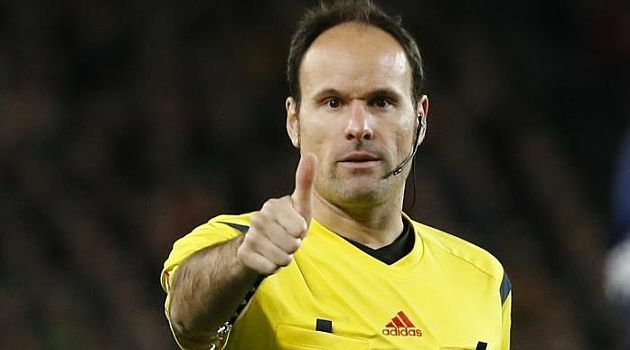 Mateu Lahoz is a popular Spanish football referee. 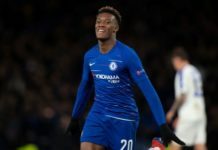 His is currently rated as one of the best football referees in 2019. He is also notable international referee who refereed during the 2014 FIFA World Cup qualifiers. He was among the top officials selected to referee at the 2018 FIFA World Cup qualifiers and the 2018 FIFA World Cup. He started officiating La Liga games since 2008. He became a FIFA listed referee in 2011 and has officiated many El Clasicos. 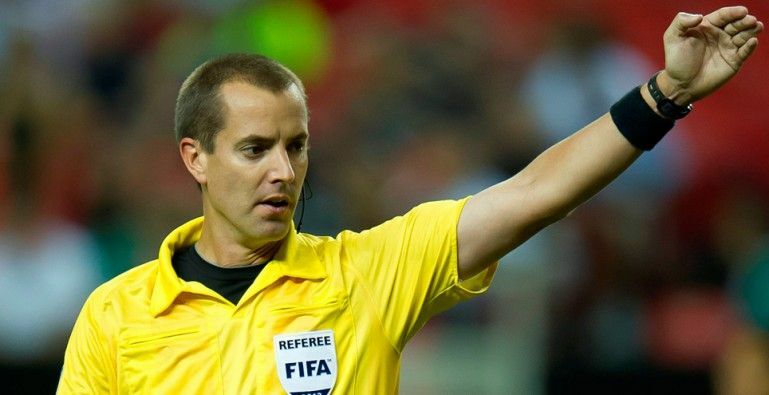 Mark Geiger is another one of the best football referees in the world, who is not from Europe. He hails from the United States Of America. He is a referee with a vast experience and skill. Mark has officiated games at domestic level in Major League Soccer (MLS) and has been part of the FIFA International Referees List since 2008. Mark Geiger is also a member of the Professional Referee Organization (PRO). He won the MLS referee of the year in 2011 and 2014. Did you know Mark Geiger is also a mathematics teacher? 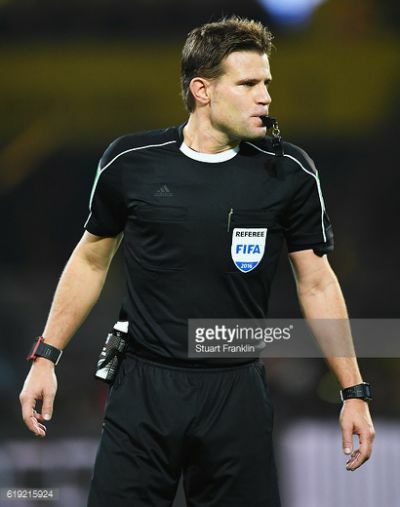 The best football referee in the world is none other than Felix Brych. Felix Brych, 42, is a German. He has been a FIFA licensed referee, since 2007, and is ranked as a UEFA Elite group referee. Brych has officiated notable matches like the 2014 UEFA Europa League Final between Sevilla and Benfica. And also the 2017 UEFA Champions League Final. He was selected among the referees going through 2018 FIFA World Cup in Russia. Do you know that Felix Brych is also qualified doctor of law? Yes he is. Let us keep in touch, so you keep reading more great stuff like this. STREAM YOUR FAVORITE SPORTS VIDEOS FAST AND FREE. SIGN UP NOW!